Southwest General Contracting is a high quality roofing company. . When you need your roof replaced, or repaired we will give you prompt and reliable service. 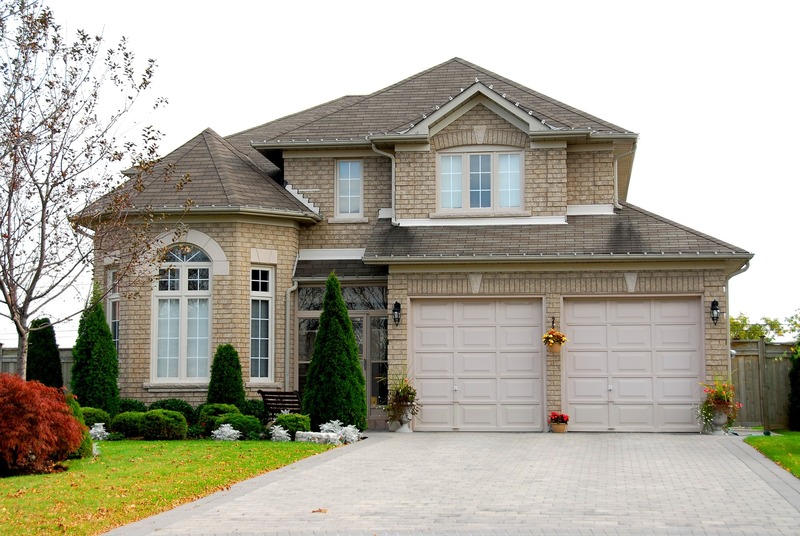 We know you are busy and we understand that you want your roof repaired as soon as possible. 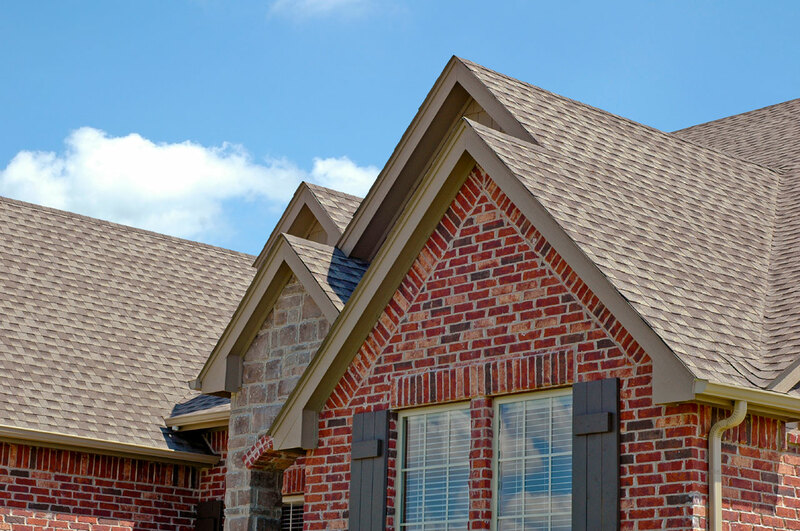 Our goal is to provide you with a high quality roof with an efficient turnaround time. Sometime we just need help in a hurry. 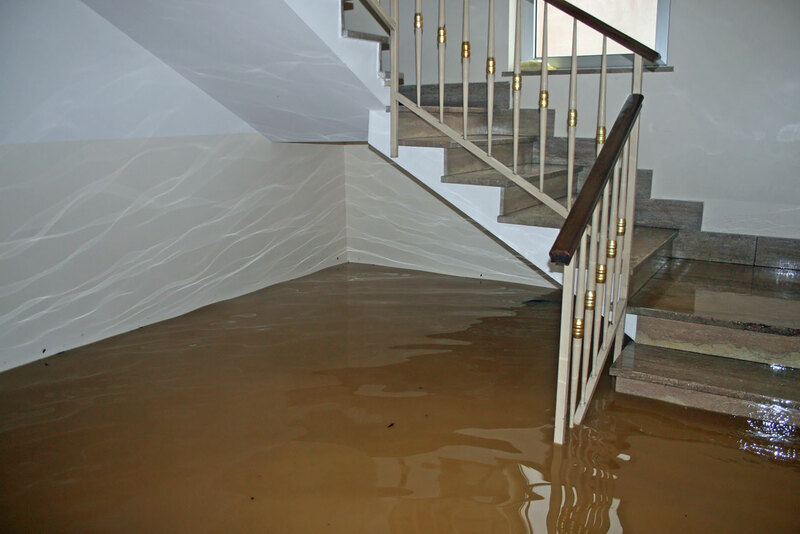 If you have flood damage, you need help immediately. 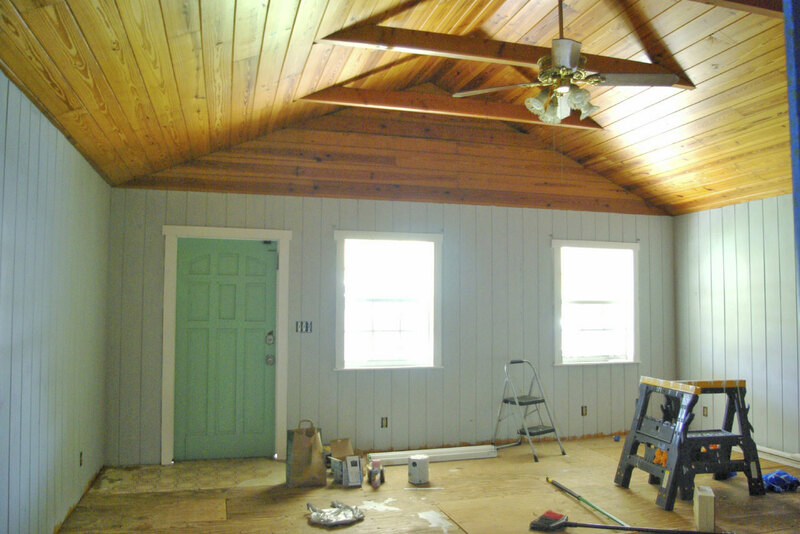 Southwest General Contracting can help you get your home or business back in shape. Our goal is to make a difficult time in your life a little easier, so when a disaster strikes, remember Southwest General Contracting for your needs. Call today for more information. The U.S. Fire Administration, reports there were 1,389,500 fires in the year 2011. If you have a fire in your home or business, there are few things more disruptive. Southwest General Contracting can provide you with a team of professionals to help ease the situation, and get you back to normal as soon as possible. 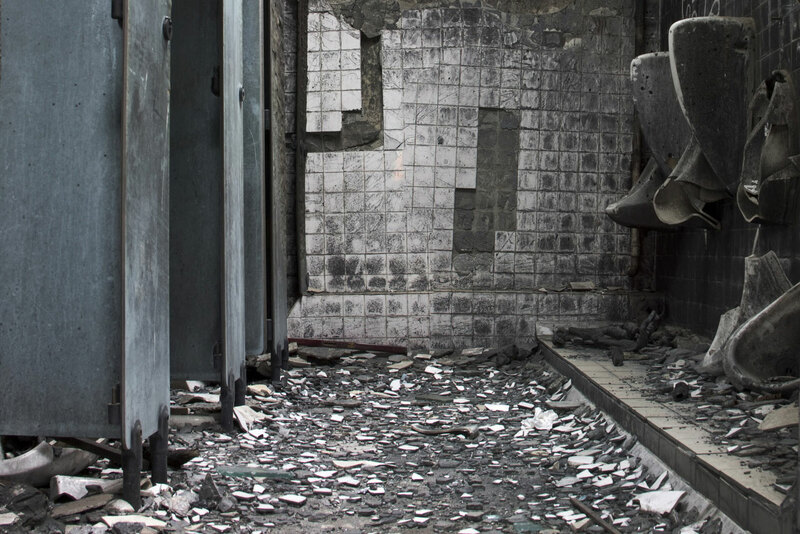 We understand the aftermath of a fire, and will help you get through it step by step. We will do our best to expedite the recovery process. For more information, give us a call. When you decide to remodel your home, keep Southwest General Contracting in mind. Our team will do the job for you to your specifications and do so in a timely manner. Let us assist you in making the experience a good one, by limiting interruptions to your day to day activities as much as possible. When you are planning a remodel, give us a call and we can assist you with your exciting projects. I was putting my house on the market and had several cracks in the Sheetrock. Craig and his crew fixed all the cracks and painted the inside of my home and I was able to put it on the market. My roof had a small leak and was in need of repair. Shawn and his crew not only fixed the repair but got a new customer out of me. I will tell my friends, neighbors, and family about the service they provide.